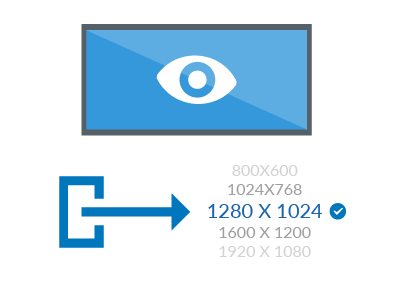 Let's Talk Features... More than mirroring. 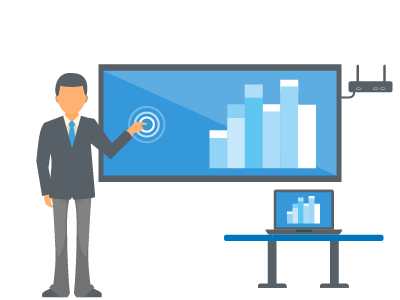 wePresent is an interactive presentation system loaded with features. ​​Affordable and loaded with features. 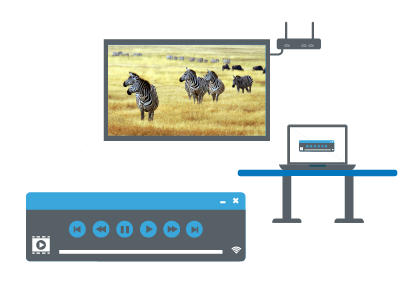 ​For classrooms, offering AirPlay and Chromebook. ​POE, video streaming and iOS mirroring. and works in any environment, including education, corporate, hospitality, and more. 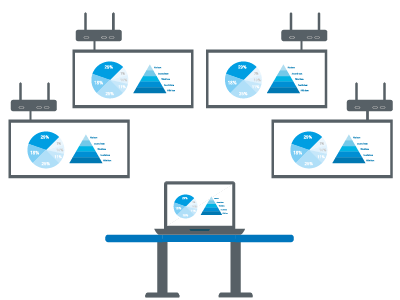 With both an onboard VGA and HDMI video output, you can let classroom and conference room users wirelessly project in resolutions up to full 1080p. 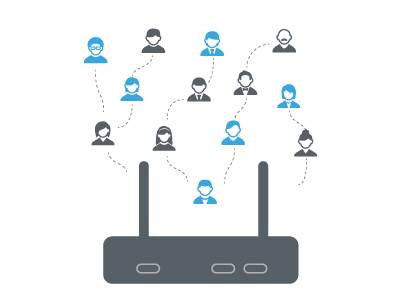 Up to 64 users can connect to the wePresent gateway making it a truly interactive experience. 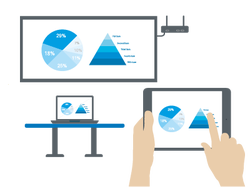 Allow users to project up to 4 devices onscreen at the same time, and wirelessly interact and collaborate in real time. 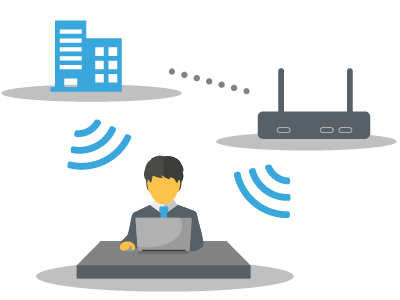 If the wePresent is hardwired to your network, users can connect to your company Wi-Fi as usual to wirelessly present and still maintain internet. 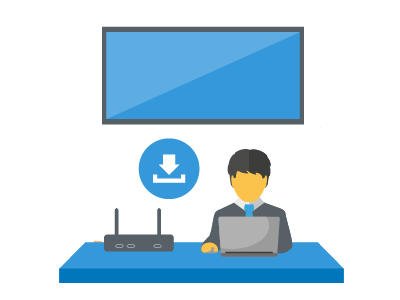 Broadcast an additional wireless SSID signal for your team or your guests to connect to. 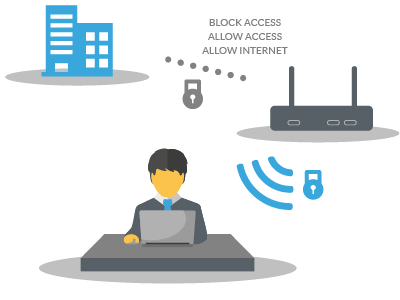 wePresent offers enterprise level encryption, gatekeeper settings, and individualized control over the IP settings. 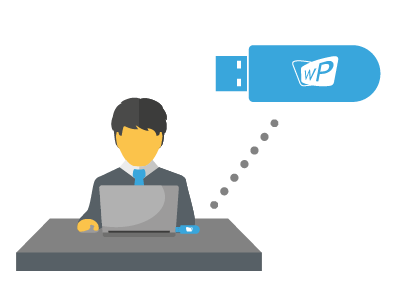 Includes a fast Plug-and-Show USB token, enabling guests to give a wireless presentation without installing software on their computer. 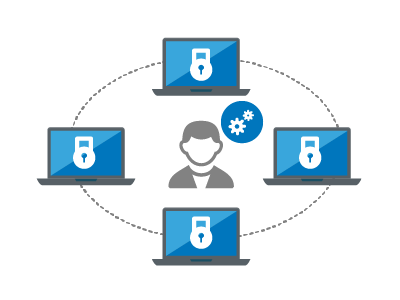 Allow a designated moderator to select and control which device in queue will be displayed on screen. 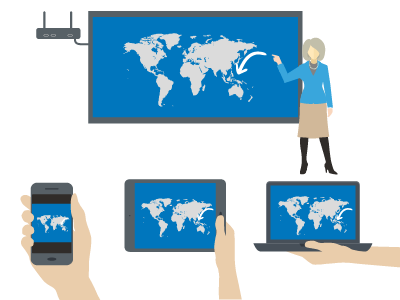 Enable audience or meeting participants to follow along at their own pace and with their own device. 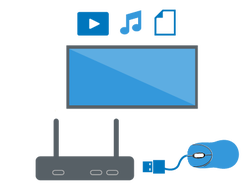 Turn a mobile phone or tablet into a remote control for any projecting Mac or PC. Add a company logo to brand the wePresent's start screen, so it's the first thing users see. 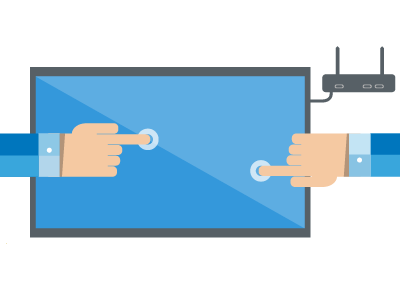 ​With onboard USB ports, connect any bluetooth wireless mouse/keyboard to control the presentation and select users to display. Control and operate the presentation using the USB of the touchscreen display. 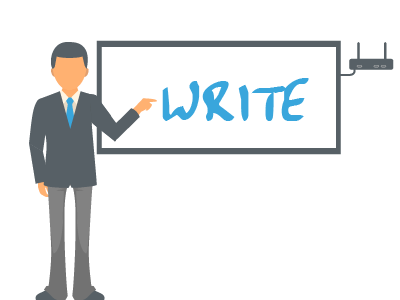 ​During a presentation, write, draw and annotate on-screen using the built-in annotation overlay. 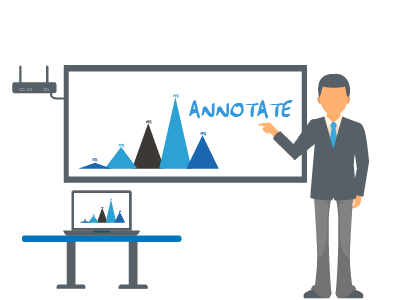 With one click, switch the presentation to a white/blackboard environment for quick annotations. Each model has increased speed and performance compared to previous wePresent models. 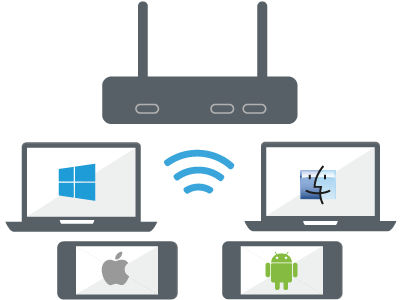 Gigabit LAN compatibility allows for highest possible network speed. 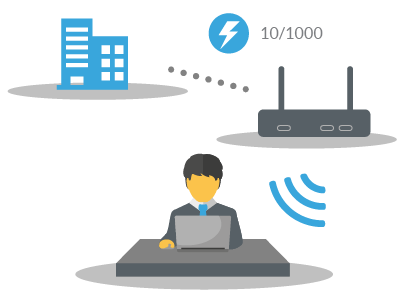 Power the wePresent units by ethernet cable, making the extra power supply obsolete. 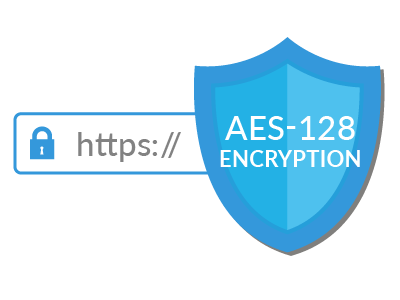 Adds enhanced security through AES-128 bit encryption and https encryption for web browsing data. 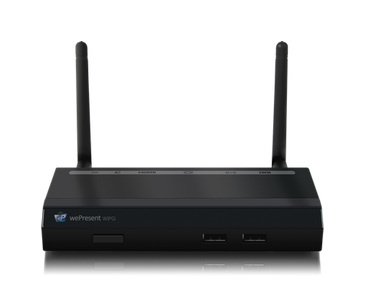 The wePresent WiPG-2000 automatically detects the output resolution of a display connected through HDMI. 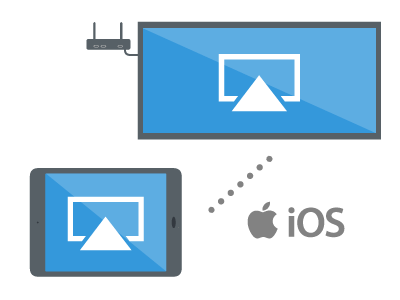 Mirror your iOS devices through Apple AirPlay. Supports up to 1080p resolution. 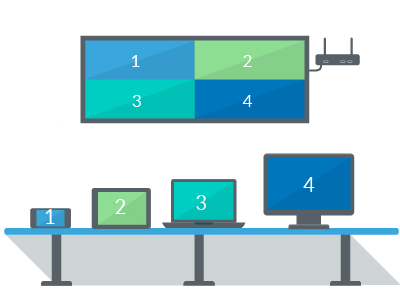 Faster connections for guests, first-time users, or users on a different subnet. 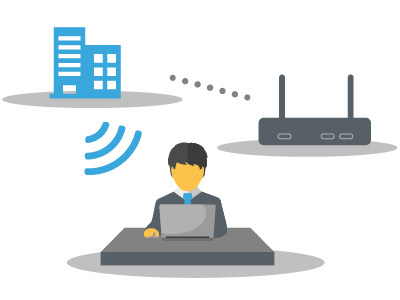 Quick connection for multiple subnets. 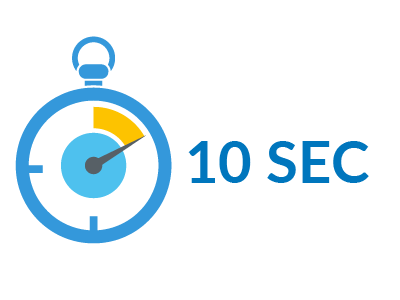 Ready to share in 10 seconds. 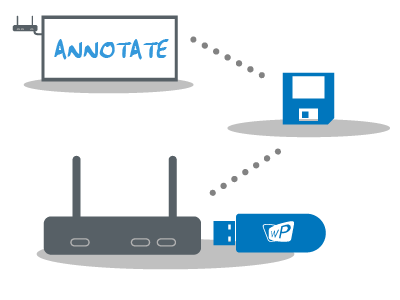 Annotating, writing, and drawing can be done using your touchscreen, then save the entire screen to the USB drive. 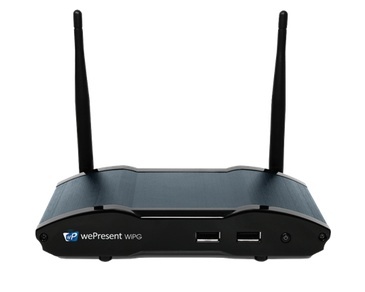 Annotate onscreen or play media files via a wireless HID device such as the wePresent’s AirPad, or a Bluetooth mouse. 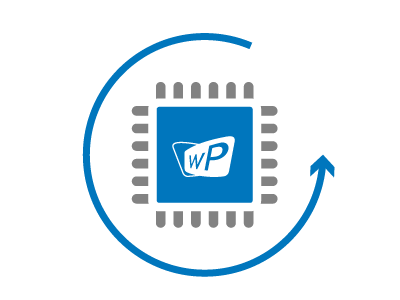 The wePresent WiPG-2000 supports up to 6 separate finger-touch gestures on the touchscreen display. 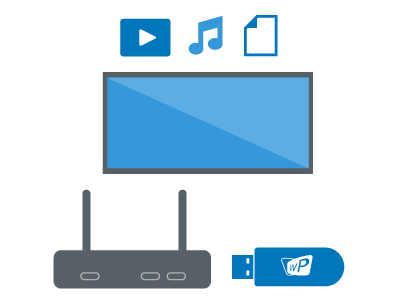 Plug any USB token into the front of the WiPG-2000 to view documents or images, and play audio and video media files directly from the USB. 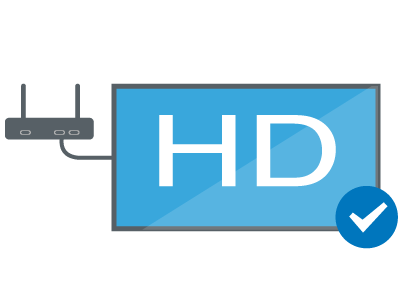 Stream video file to the wePresent unit with full resolution and no latency. 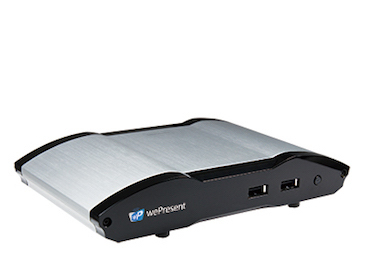 The WiPG-2000 allows a user to send their presentation to up to 4 wePresents simultaneously. 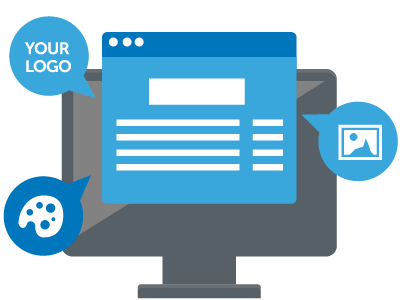 Launch software by downloading the executable from the browser’s admin panel. 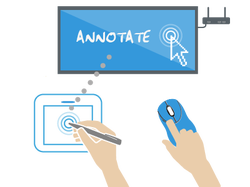 Allow the audience or meeting participants to view and save slides, including all of the onscreen annotation. 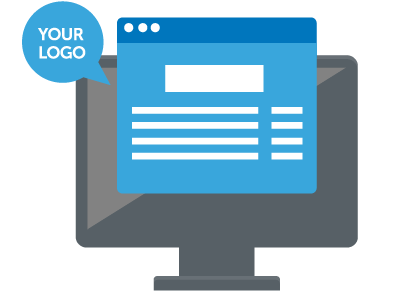 The WiPG-2000 allows you to completely personalize the entire start screen with your school or company branding.